Where In The World Is Nick Carter? A year from now, Nick Carter will be setting sail with a few thousand fans on the SOLD OUT Backstreet Boys cruise. Not cruising? No worries! There’s certainly going to be enough to keep him (and fans) busy for the 12 months in between. 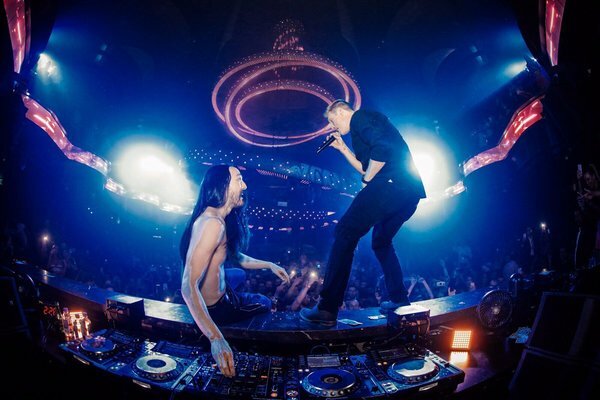 After taking a well-deserved break in the week following the Backstreet Boys’ last Vegas show until June, Nick reemerged on the Strip at Omnia nightclub where famous DJ / musician Steve Aoki was playing a set that just happened to include “Everybody (Backstreet’s Back)”. Steve Aoki himself even took to Twitter to say that Nick was the “highlight of his set”. Catch another video here because you know you can’t get enough! This appearance kicks off a week that will end with Nick performing with the Backstreet Boys at the 93.3 Summer Kick Off in Chula Vista, CA on Friday and the group’s return to the Wango Tango stage on Saturday. Oh, and then there’s the little matter of BRAZIL! 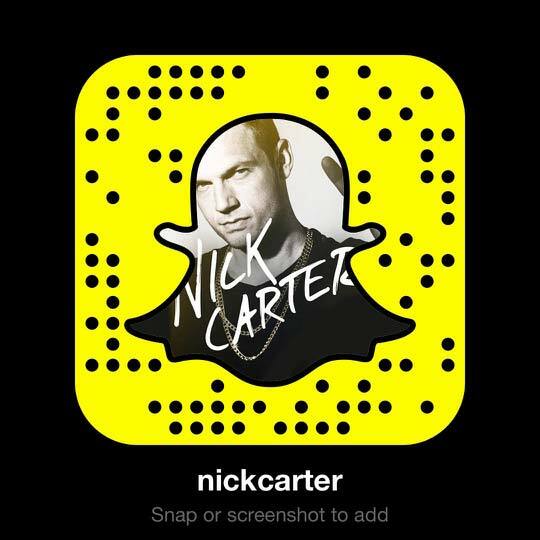 Nick is hanging with fans next week in Sao Paulo and Rio. Have you gotten your tickets to Epic Con yet? Keep up with all OFFICIAL UPDATES right here then be sure to log into the fan club to share your experiences! It’s only getting better from here on out – don’t miss a thing. Lots of Nick on our schedules!! I love it!